ALIEN ISOLATION Nostromo Edition Xbox 360 game COMPLETE + NEAR MINT DISCS! ALIEN ISOLATION - NOSTROMO EDITION Xbox 360 game COMPLETE + NEAR MINT DISC! ALIEN ISOLATION - NOSTROMO EDITION Xbox 360 game COMPLETE + MINT DISCS! 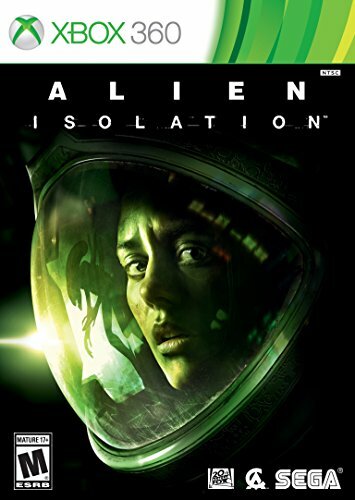 Alien: Isolation (Microsoft Xbox 360, 2014) Complete Fast Shipping !